vacationrentalsexperts01.page.tl/Our-Blog.htm - At the beginning of October, my university took me on a free trip to the city of Grenoble in Les Alpes. 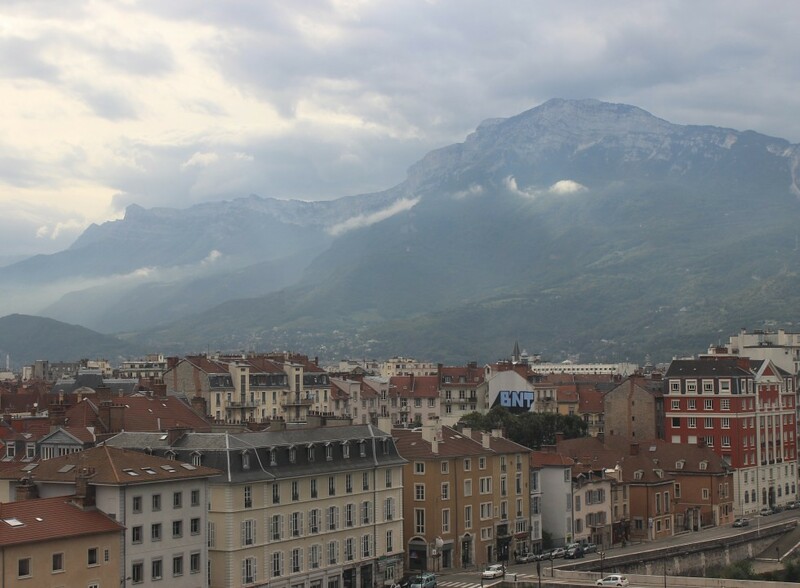 Coming from the Adirondacks, I certainly have an appreciation for the beauty of mountains, but I had no idea how truly breathtaking Grenoble would be. Photos cannot capture this city’s beauty. Interestingly, it is one of the flattest cities in France, despite being surrounded by Alpine elevations. For this reason, as well as its relatively small size, Grenoble is surprisingly easy to get around. A tram will take you within walking distance of anywhere, and there are also some beautiful but relatively easy hiking destinations nearby.